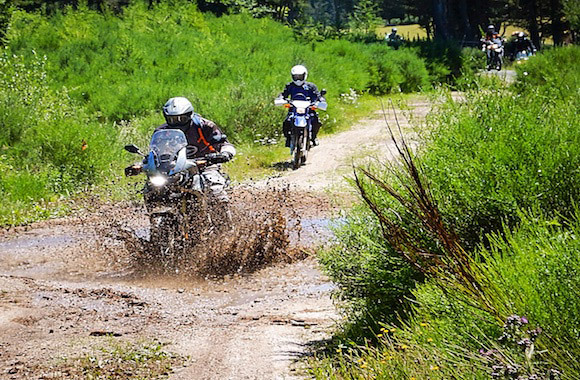 Since 2006 we organize motorcycle and mountain bike tours in Europe. Book your adventure in Spain, Portugal, Greece, France and Georgia. 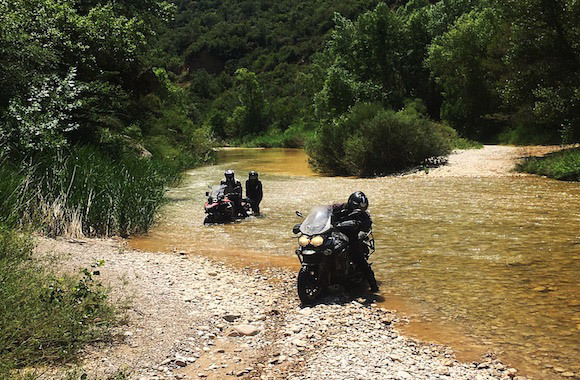 In our 4 and 5 days off-road tours you will visit the most memorable places of the South Portugal and Greece. 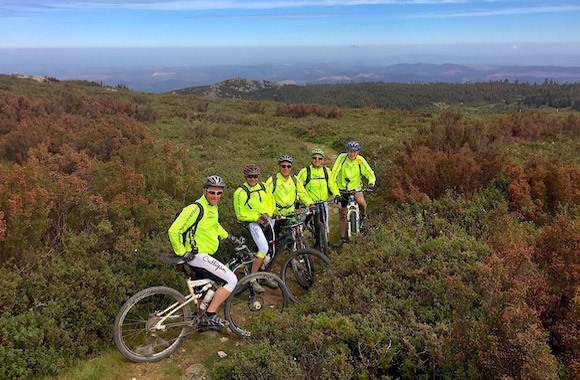 Our mountain bike tours are achievable with rental MTB or with your personal bikes. 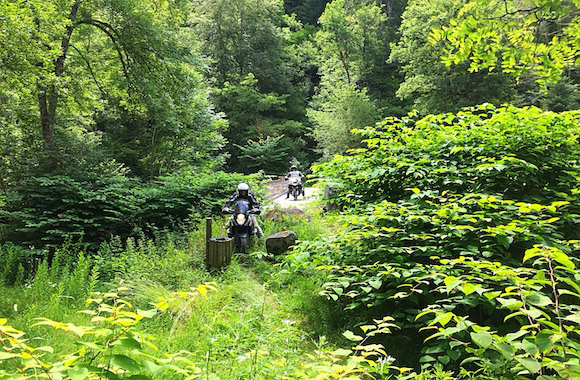 Our original off-road tours are specially built for your trail motorcycle! Discover South France, Spain, Greece and Portugal. 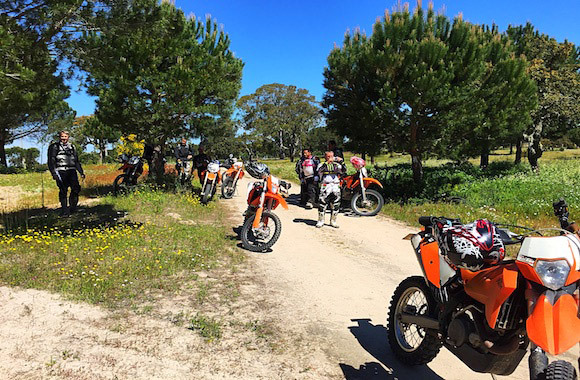 You can ride with our rental Honda CRF250L and KTM450EXC. Registration: From 14 years old. Dates to choose from 6 participants or according to schedule groups to be completed from 1 participant. Maximum 16 participants per group. Our team speaks languages: English, French, Russian. Periods: From September to May, the winter months are preferred because the temperatures are temperate. Food: breakfast and dinner are included in the price. We can organize a picnic lunch, the cost is indicated in the "ORTIONS" section. Organization: you ride with the trace on a GPS provided by the organizer. Level: This sports raid is for regular riders with very good physical condition. ASSISTANCE: a support vehicle (with a first aid kit) carries one bag per person to each accommodation place, he finds the participants every mid-day for picnics. You will have the opportunity to drive by half-days if you wish. It can intervene in case of mechanical or human problem. PAYMENT: 30% upon registration, balance 3 weeks before departure by check, transfer, cash or credit card (10 fees per transaction). 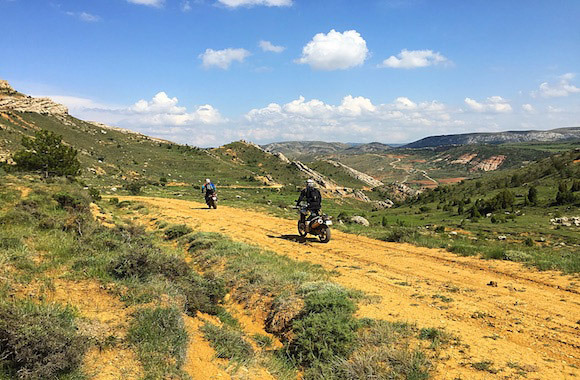 MOTORcycle: our trail tours designed for dual motorcycles adapted to ride off-road (BMW F800GS, BMW R1200GS, Honda Africa twin CRF100, Yamaha Tenere 660XTZ, Triumph 800XC, KTM Adventure, etc.). The circuit takes trails, we recommend the fitting of tires type Michelin, Anakee Wild or equivalent. Registration and compulsory insurance. Compliance with the Highway Code is the sole responsibility of the vehicle owner. 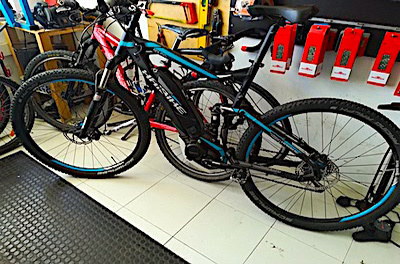 Your bike must be in perfect working order, all mechanics are the responsibility of the owner, the organization does not provide mechanical assistance. ASSISTANCE: the assistance vehicle carries one bag per participant and can intervene in case of problem. 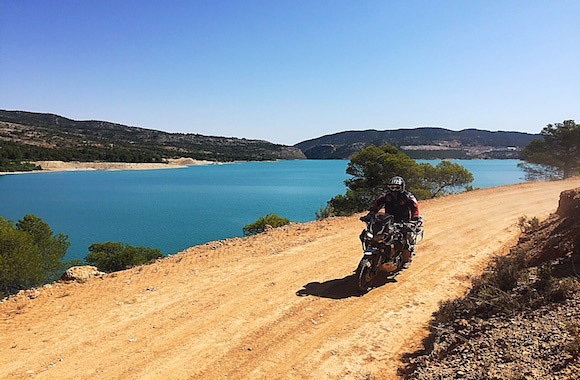 Portugal is one of Europe’s most suitable countries for off-road motorcycle travel. It’s a wild country, with mountainous sceneries in the center and north, only extreme south, the Algarve, has rugged landscapes. The climate is warm from April to October and soft in winter in the major part of the country, the north is cold and rainy in winter. 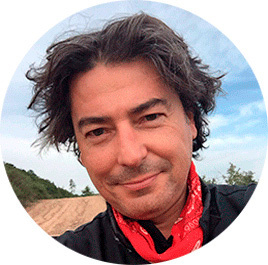 The Portuguese are especially warm and welcoming, many of them speak at least three languages. you will feel very comfortable in this country. Portuguese cuisine is famous for its “bacalhau” cod fish and black pigs bbq. Popular side dishes: black beans, rice, French fries. Spain: is the second largest country in the European Union. 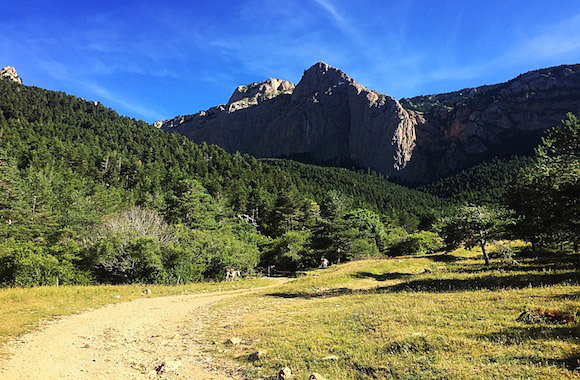 It has mountain ranges in all regions, the most famous being the Pyrenees in the north, Sierra Nevada in the south and Asturias in the west. The country also has desert areas such as the Bardenas desert in the north, that of Tabernas in Andalusia or the highlands of the Extremadura in the center. 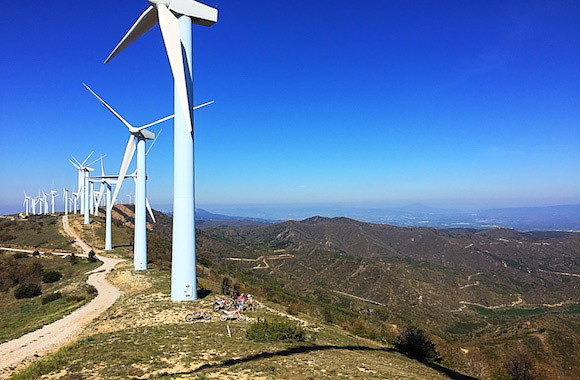 CLIMATE The sunny climate is one of the best of Europe and perfect for off-road travelling quite all year long. 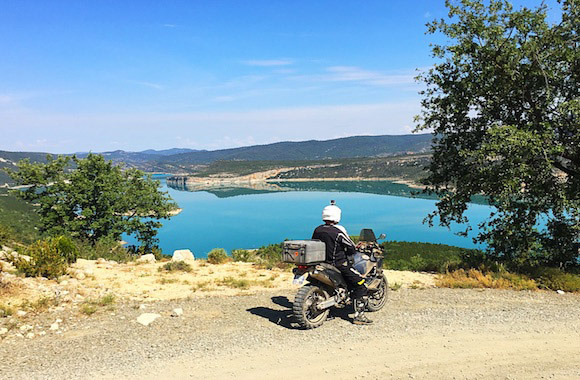 We propose: tours in ones of the most beautiful sceneries, in Pyrenees, Cataluña and Aragon, and our fabulous big one Trans Iberica crossing all the country from Barcelona to Lisbon in Portugal. 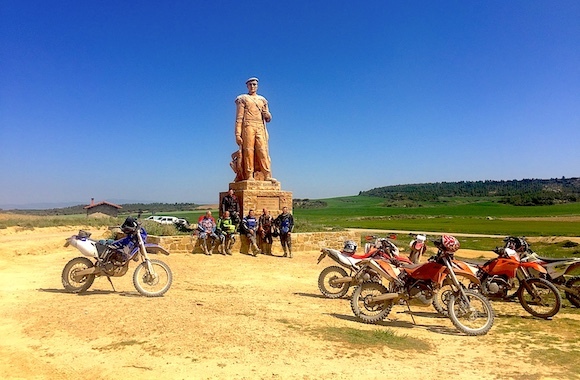 Enjoy the off-road rides in Spain with us, country of tapas, sangria and beer! France's landscapes are diverse and strikingly beautiful. Not without reason France is recognized as one of the most beautiful countries in the world. 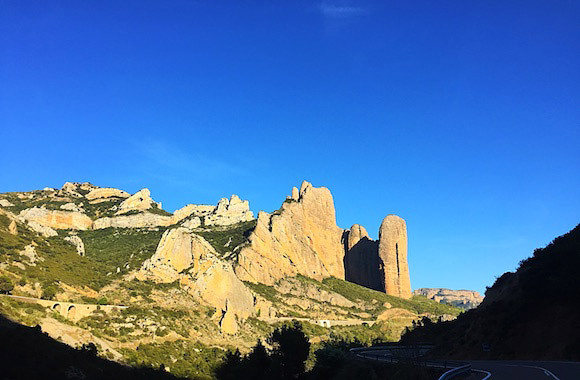 You will appreciate the various landscapes of this country, The dense forests of Auvergne, the arid highlands of the Causses, the wonderful rivers of Languedoc and the high mountains of Pyrenees. 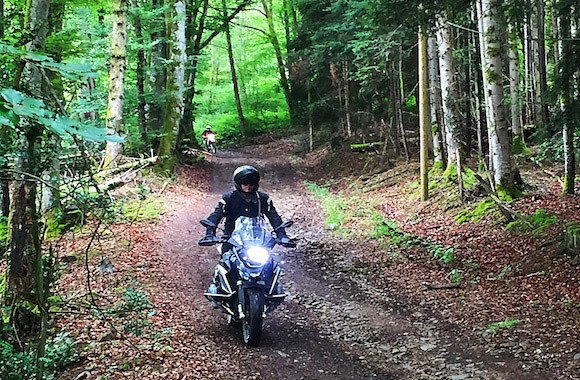 Due to rainy climate, we used to ride in France in June and September. 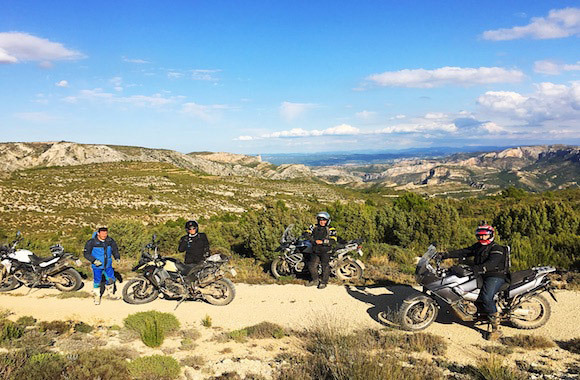 We offer two tours in central and southern France, in the wildest regions of the largest country in the European Union. French cuisine is so diverse that it can not be described. Each person will easily find here their favorite dish. French cuisine and wine follows us on all our tours. .
Greece: is the most amazing country in the world. A bright and distinctive country organically combined in itself an incredible history, an amazing climate and a constant sense of celebration. Each piece of land is unique with its rocks, grottoes and caves. On three sides the unique country is washed by the seas: Ionian, Mediterranean and Aegean. CLIMATE The Mediterranean climate of Greece is very soft. Winter without snow, with occasional short rains and a temperature of +8 +18 degrees. A hot and dry summer with a temperature of +25 +35 degrees is cloudless. Cuisine :The cuisine of Greece is characterized by endless variety and excellent taste. The basis is - fish and unique seafood, all kinds of vegetables and fruits, olive oil and the famous feta cheese. The aroma of local spices and seasonings adds food to the unusual piquant taste. We propose: Perhaps, in all of Greece you can not find such rich and interesting places as in the Peloponnese, because here are all the legendary places, such as Mycenae, Olympia, Sparta, Nafplion, Patras, Corinth. 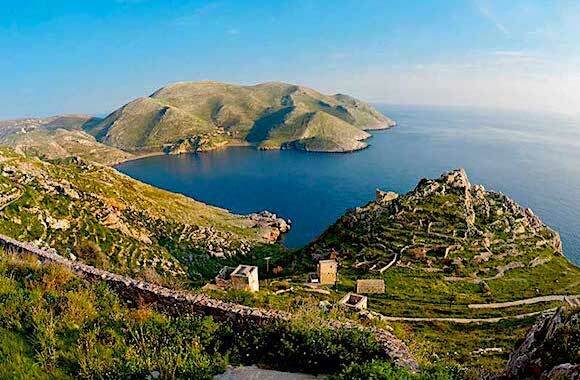 Every tourist who has arrived to Greece, is simply obliged to visit the Peloponnese. Georgia: a land of rock and stone, medieval fortresses and monasteries, green hills, majestic mountains, deep caves and rocky beaches. A country where culture and history lovers will have the feeling they’ve been transported to the past while walking through the villages and towns, where outdoor lovers will be amazed by the stunning landscapes of the mountains. CLIMATE: The softness and humidity of the subtropics reign in the western part - in the Black Sea region. Summer is wet and warm, with average temperatures in July +22 + 24C. Winter is also mild with average January temperatures of -4 -7C. In the west, a large amount of precipitation falls (with a maximum in Adjara). Cuisine: it is truly the food of the gods. None of the national and traditional cuisine of other nations has such an abundance of food, such breathtaking smells and such a desire to eat everything that lies on a plate... Every traveler will experience the incredible hospitality of the people and will be treated to a feast of delicious food and wine. We propose: By taking part in our tours in Georgia, you will get an unforgettable experience of driving on mountain roads and you will see amazing landscapes. You will surely love this hospitable country with ancient traditions and return here again. HOW TO BOOK MY TRIP? Contact us using the contact form below, we will contact you by phone to get to know you better. You can also call us at +33.698.270.400. After this telephone call, we will send the registration form by email, which you will have to fill in and return to us. Payment of the booking deposit 30% can be made by bank transfer or credit card. The balance must be paid 30 days before the trip. 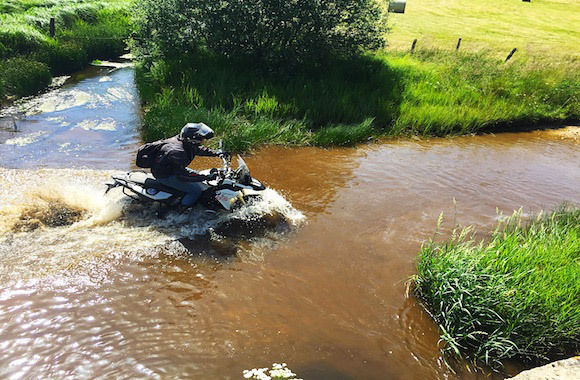 IS THE TOUR IS ADAPTED TO MY OFF-ROAD EXPERIENCE? 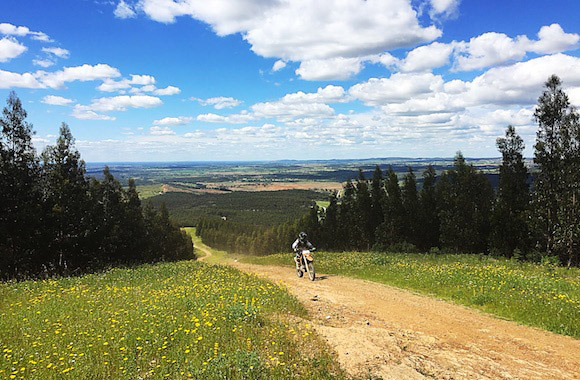 We classify the difficulty of our tours with peppers, it indicates you the level of experience required in off-road riding and the length of the stages. : easy level, without technical difficulties, suitable for a first experience in off-road. 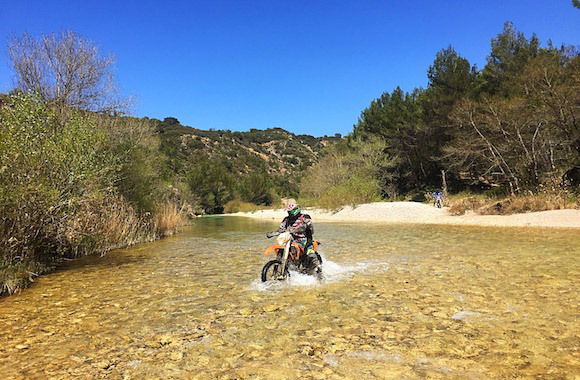 : average level, the course can include some technical trails and tracks, the stages can be long, experience in off-road driving required. 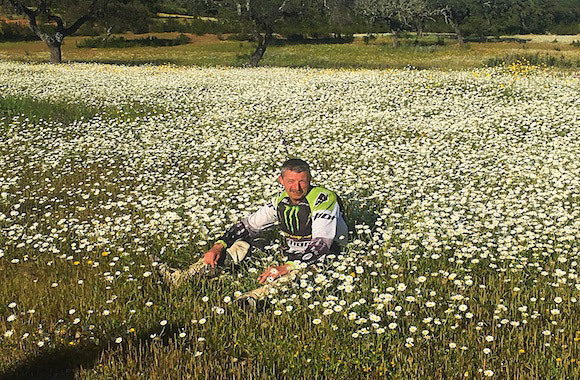 : experienced level, the course has technical rides, the stages are generally long, good experience in off-road required. 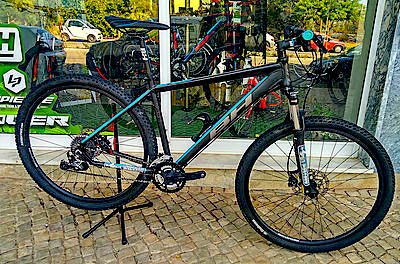 : Reserved for enduro bikes, many technical parts and crossings. 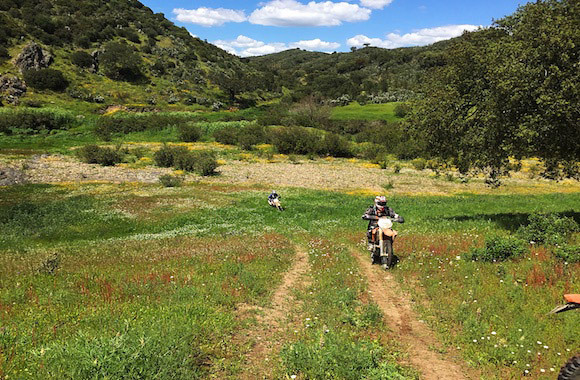 Very good enduro level recommended. Is there any travel guarantee? All damages on the rental are charged to the costumer in case of fall down or accident during the rental period. We will take a credit card guarantee. What if easy-raider cancel the tour? Customer can not claim any compensation if the cancellation of the trip is imposed by circumstances of force majeure or for reasons relating to the safety of travelers. The sums paid would be fully refunded. EASY-RAIDER will nevertheless make every effort to offer the customer a replacement solution that can satisfy it. From 30 days to 21 days of departure: 25% of the amount of the trip. From 20 days to 8 days of departure: 50% of the amount of the trip. From 7 days to 2 days of departure: 75% of the amount of the trip. The day before departure: 100% of the amount of the trip. WHAT ARE YOUR DIFFERENT RIDING OPTIONS? 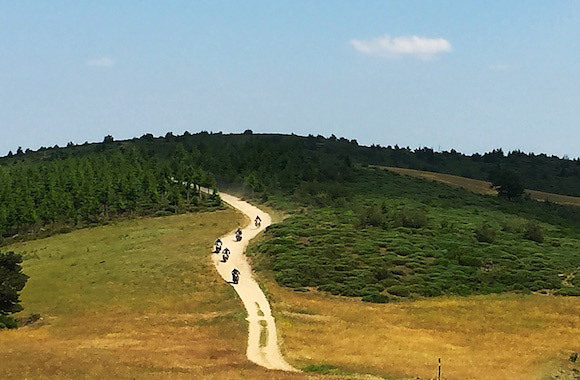 Ride "guide" (trail & Enduro tours): guided tour with support vehicle, schedule tours on our Tour calendar or open date from 8 riders. 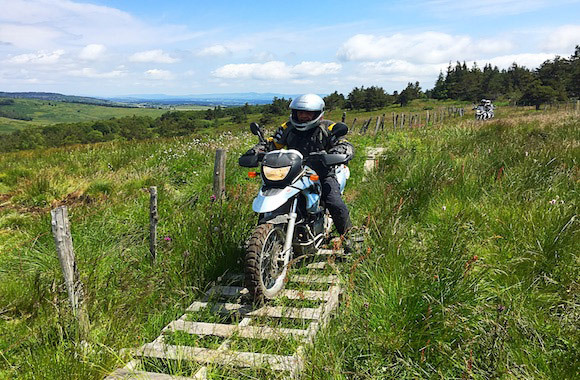 Ride "adventure" (trail tours): GPS guided tours without support vehicle, open dates. We will reply tou within 48 hours. EASY-RAIDER is the commercial name of the products of SARL AVENTURES VOYAGES.